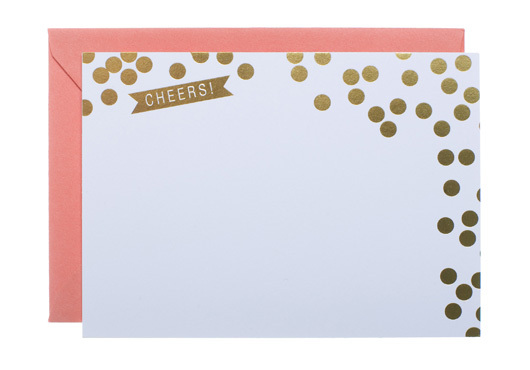 a spot of whimsy: stationery giveaway winner! sydney of take me for a twirl! who has fallen in love with cheers! 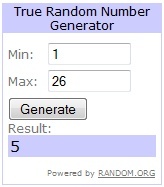 thank you to all for entering, you guys are the best! Just purchased this set - amazing. Seriously so pretty. ashley - that's awesome! i'm so glad to hear it!